Based in Pembrokeshire with such varied sea resources white water paddling is a secondary club activity. 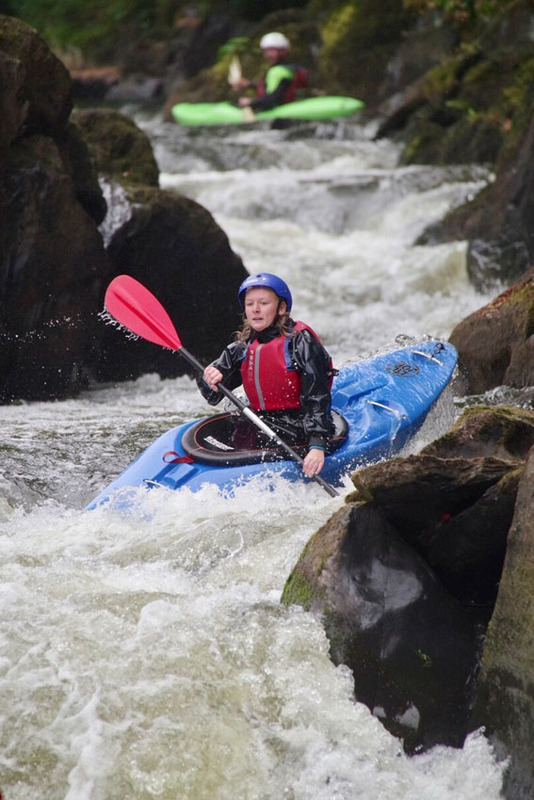 The club does though regularly visit the river Teivi, the Cardiff white water centre and has paddled other welsh rivers and members recentlly visited the Pyrenes. Kayak, the new frontier, William Nealy. Very humerous but also full to techniques and sound advice for paddling advanced white water. White Water Kayaking, Ray Rowe. A simple guide to the best techniques & equipment for success.